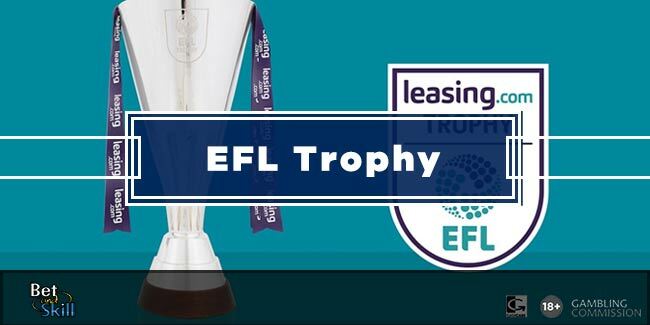 Find here the best EFL Trophy predictions on the matches to be played this week. 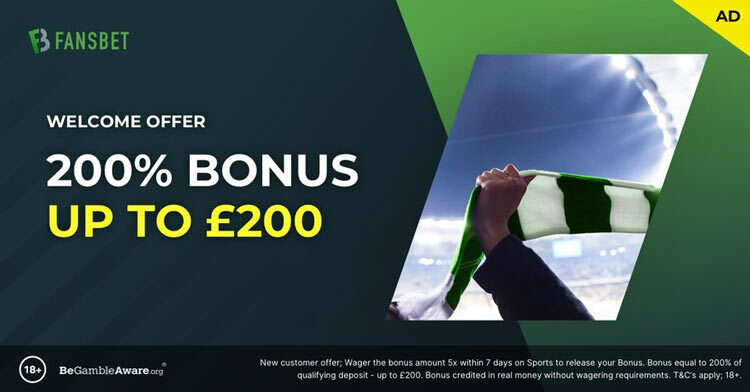 You can find our recommended bets on the Checkatrade Trophy (including best odds) so you can back them as singles or build your accumulator (parlay), plus bookie promotions and no deposit free bets. Otherwise known as the Checkatrade Trophy, the former Johnstones Paint competition returns on Tuesday evening with a very interesting bunch of games. For the third season in a row, the group stages of the competition contains 16 invited category one academies, which this year includes Arsenal for the first time. It’s certainly interesting to see some of the Premier League’s top-rated youngsters going up against clubs from Leagues One and Two, and it adds a new dimension to the competition. We’ve picked out several decent bets for the night, including decent-looking ‘banker’ home teams, and academy sides at long odds. The EFL Trophy (or Checkatrade trophy) is one of the hardest football competition to predict. Anyway, our betting expert tipsters are enjoying a good profit this term and we strongly suggest to copy their Checkatrade Trophy betting tips. 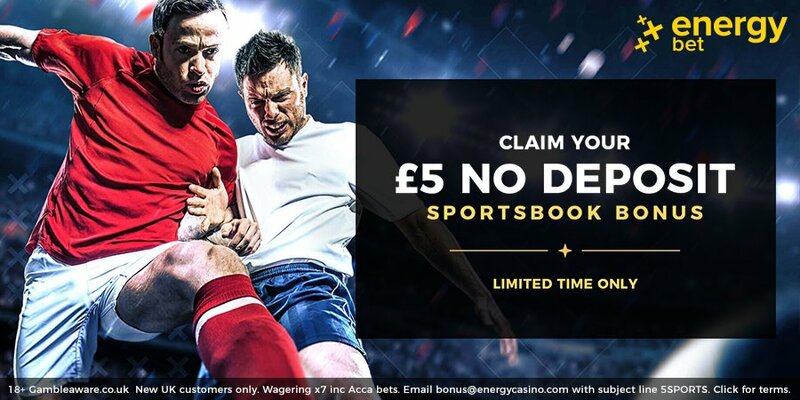 The first section of this page contains the recommended bets. We suggest to bet on singles and stake 1 unit on each betting tip. The second section contains our recommended EFL Trophy accumulator and a simulation with a £10 bet on one of our trusted bookmakers. How to read our predictions? "1" means "Home Team to win"
"2" means "Away Team to win"
"1X" means "Home Team to win or Draw Double Chance"
"X2" means "Away Team to win or Draw Double Chance"
We rarely predict "12" (Home Team to win or Away Team to win). The Checkatrade Trophy, formerly known as the Johnstone's Paint Trophy, is a knockout competition for clubs playing in League One and League Two, plus Academy teams from Premier League Category One clubs. The 64 teams are split into 16 regional groups of four teams, of which the top two will progress to the knockout stages, with the final staged at Wembley Stadium. Six of the starting 11 for the Category One academy sides must be Under-21. Teams will be awarded 3 points for a win and one 1 for a draw, but if a match ends in a draw after 90 minutes, a penalty shootout will be played for 1 extra point. Lincoln City are the current Trophy holders, having defeated Shrewsbury Town 1-0 last year, in front of 41,261 fans at Wembley. Our Checkatrade Trophy betting tips are thoroughly researched by our professional tipsters here at BetAndSkill. They crunch the numbers and deeply analyse the form for every single EFL Trophy fixture. Every match has a free betting tip and we boast the highest ROI of the internet. When do we post your Checkatrade Trophy betting tips? Our football experts will be with the Checkatrade Trophy from the start, posting the most accurate EFL Trophy betting tips from the earliest rounds. Like all of our betting tips we try and post them 2-3 days in advance to get the early price value. So you will have all your time to make up your mind based on our suggestions. We share betting tips on many of the biggest leagues, both domestic and international. Choose you preferred league and see what our team are predicting from the next matches. "Checkatrade Trophy Betting Tips, Predictions, Accumulators & Free Bets (EFL Trophy)"